© 2018 Joe Lane. All rights reserved. Obesity has become an epidemic in recent years across all ages but in particular the effects on children and teenagers has come under scrutiny. In Ireland, 1 in 3 children are overweight from a number of factors; Over indulgence of fatty foods, lack of physical exercise, pre existing medical conditions, or a combination of the above. With easier access to phones, tablets and TVs children and teens alike have become less active and choose the easier food options. Fast and convenience foods have become a staple of our diet in this society. Busy parents tend to opt for the easy way out in preparing meals for themselves and their kids. This in turn may teach teens that this is the best option. Most people will state that they do not have time to prepare proper healthy meals, or they do not have the knowledge or skills to make these meals. 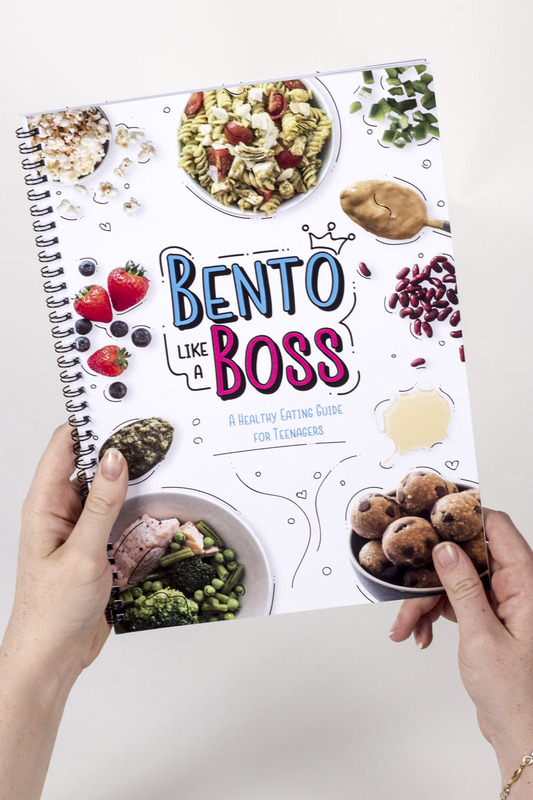 Bento Like a Boss is a book designed with teenagers in mind, using phrases and meme culture, to teach them how to plan and prepare their own quick, easy and healthy lunches. The books purpose would be to help in making choices for lunch boxes and dinners ahead of time, making it easier to prep food in advance and to have the necessary items ready to make the meals. Meal planning and meal prepping is a common staple in many athletes lives for maintaining healthy diets and ensuring they get all of their nutrients for training etc. So an element of this is added to the book and will teach teens to plan ahead and prep meals for a healtheir lifestyle. The book works on a Bento Box style where the teen can choose their option for their lunch/dinner based off of what should typically be on their plate, as well as controlling portion sizes. Each recipie has the calories, fats, proteins and carbs listed so they can track their foods easily.